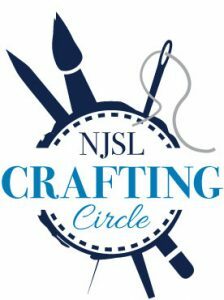 Please note: because of a holiday on the third Friday, we are having the Crafting Circle on the fourth Thursday, April 25. In May, the date is again the third Friday. During this time, we have an informal crafting circle where participants can work on their project in the company of other craft enthusiasts. Share patterns, tips, and tricks or just enjoy a relaxing hour away from the office or home. There is no fee to participate and no registration is required.